This week we are focussing on learning English outside of the UK. There are many popular locations in the UK a�� London, Brighton, Manchester, for example, but ita��s good not to forget all the other inspiring and unique places you can learn English in various parts of the world. We have a range of fantastic offers for those who wish to learn English somewhere other than England and the UK. Dubliners, as the locals are known, are famed for their friendliness and sense of humour, and will be happy to tell you all about their city and customs, giving you plenty of opportunity to practise the language. Book 12 weeks and save over a��500. Offer appears automatically at the online checkout. This is the place where ideas are born and things start to happen. 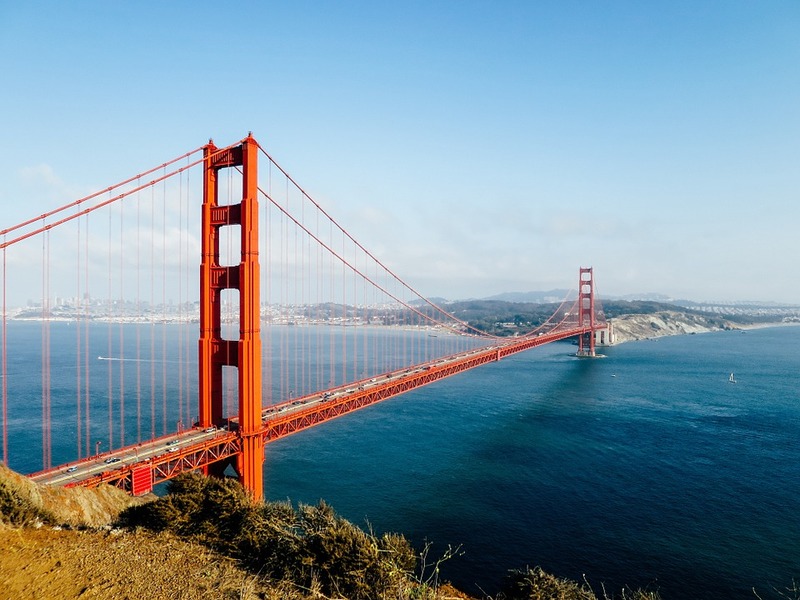 From gold rushes to tech start-ups San Francisco is on the edge of what is yet to come. A great place to pick up new lingo that hasna��t made it in to the Oxford English dictionary yet. Book by 30th June and receive up to a 23% discount. Sea, sun, sand and English. Whata��s not to love? 8 week special offer: course and accommodation for under a��215 per week. Book 8 weeks for a��1,697. Get on track to becoming trilingual and any employera��s dream with our combination course of English and French. 20 hours of French with 15 hours of English per week. Receive up to 6 weeks free. Offer appears automatically at the online checkout.